When we realized that students have a hard time with resources when they're studying full-time we decided to make things a little easier for them. So we've reduced ticket prices by 50% off for all students who can show their student ID on the day. The Vendor Hall featuring some outstanding, local, indie artists is entirely FREE of course! 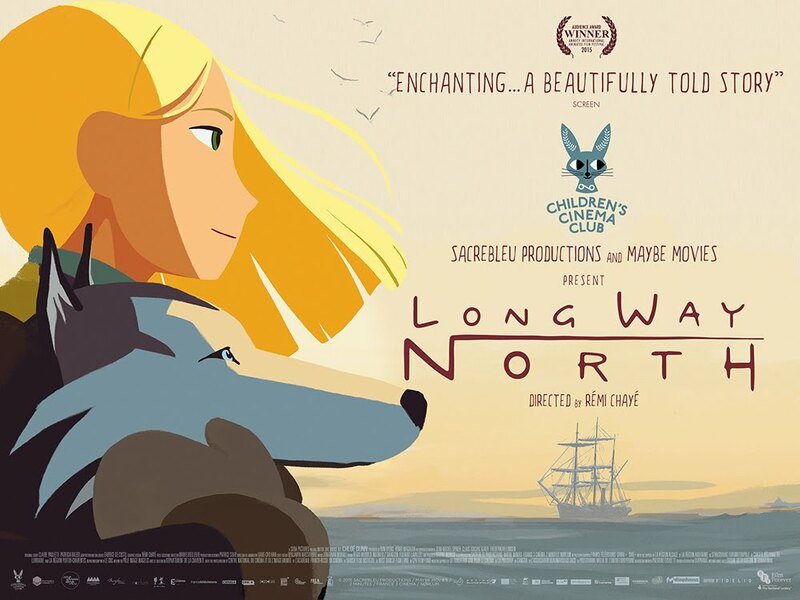 'LONG WAY NORTH' ~ truly a very special animated film! If you cannot attend DRAWTASTICON this year but still wish to support us in supporting traditional 2D animation in the USA, please donate what you can using the PayPal/credit card link below. We promise that any money we receive will a) go towards the current and future running of DRAWTASTICON, with b) all surplus funds being 100% donated to the support of traditional 2D animation in the USA. We thank you sincerely for your donation. All proceeds from this event will be committed to supporting the creation of traditional 2D animated movie-making in the USA!